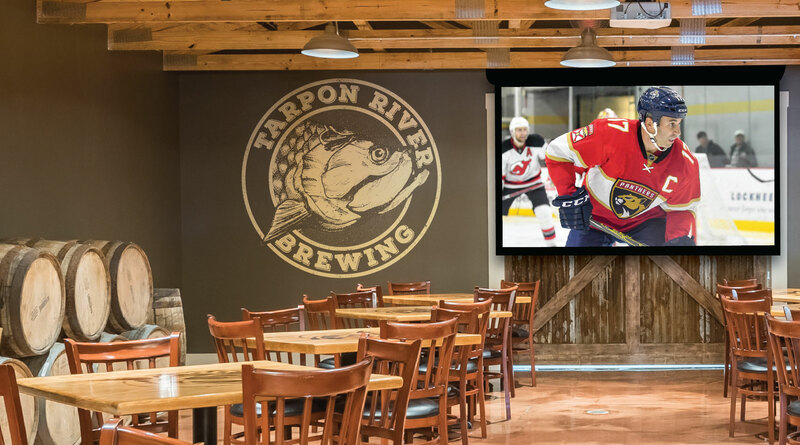 Tarpon River Brewing is the newest official watch spot in Fort Lauderdale for the NHL Florida Panthers. Our Barrel Room has a 75-guest capacity, and couches for your ultimate comfort. Come in with a few friends or reserve the entire space and host a party. We have a catering menu available for download on the reservations page. Stay tuned for the viewing schedule and food/beer specials.